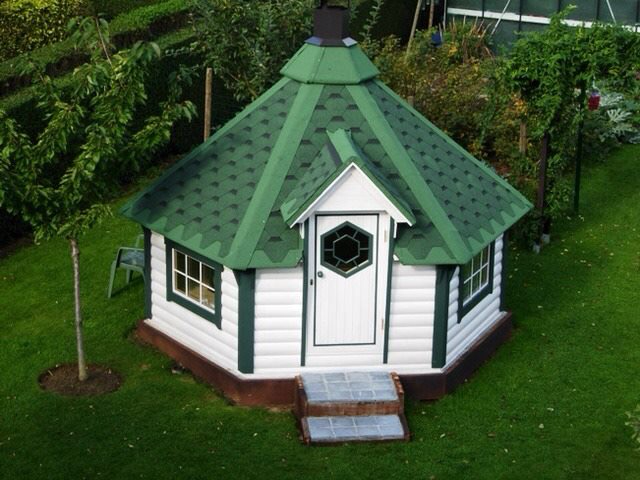 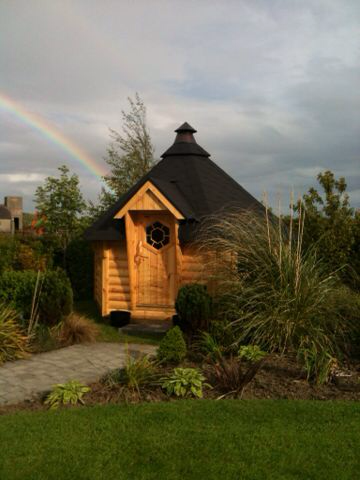 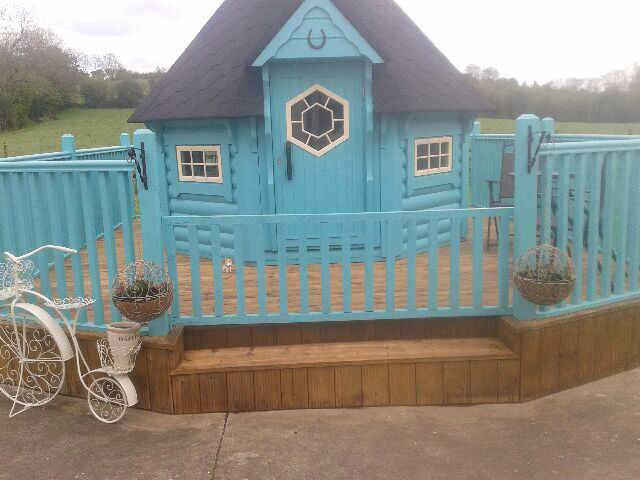 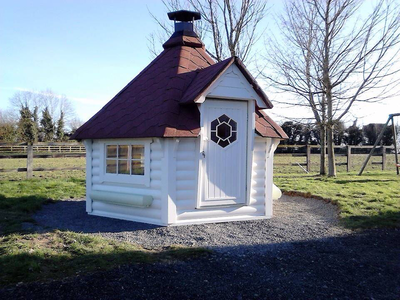 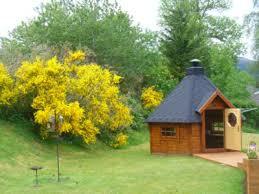 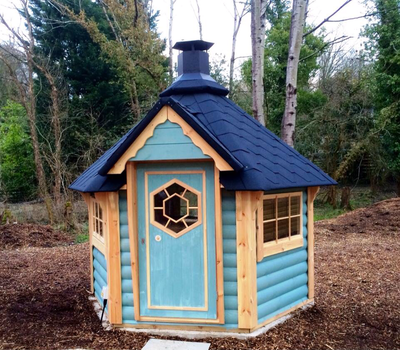 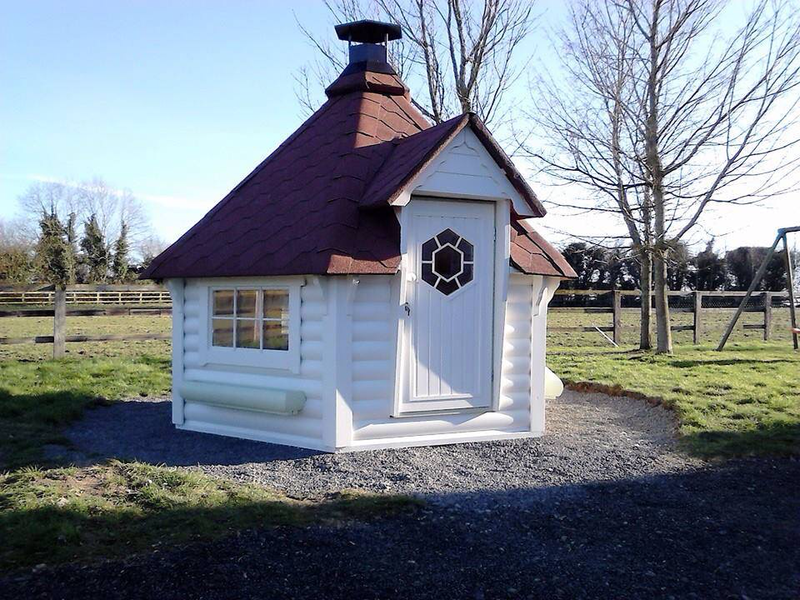 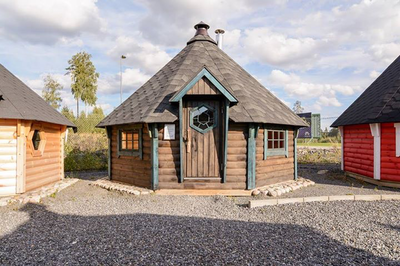 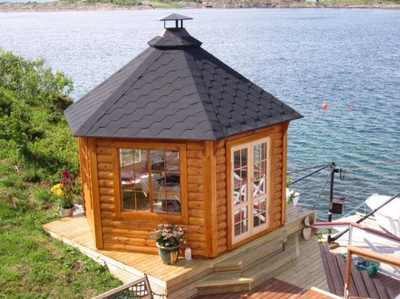 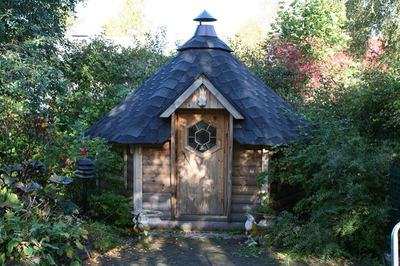 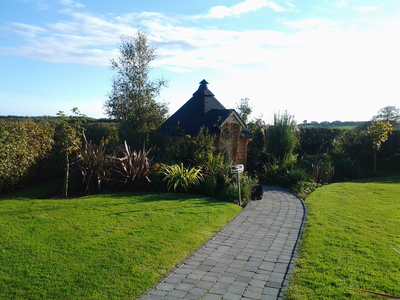 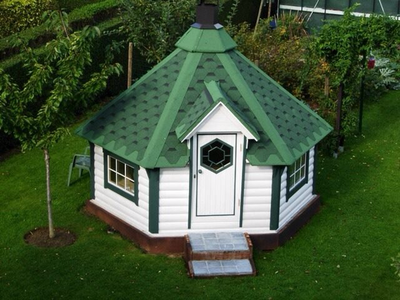 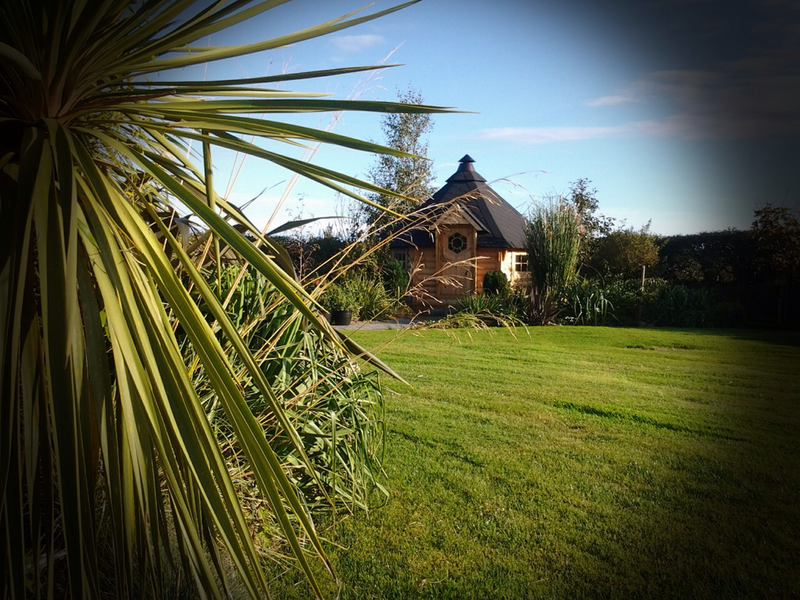 We supply, deliver and install a wide range of BBQ Huts in Northern and Southern Ireland. 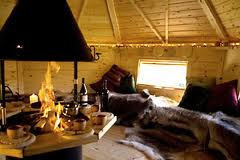 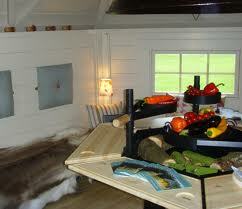 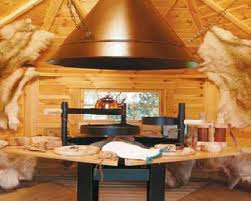 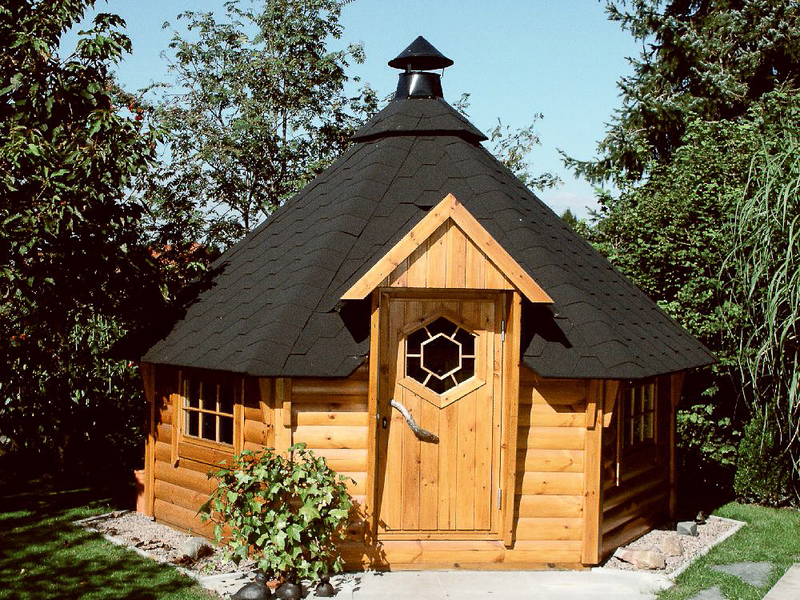 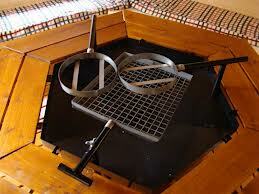 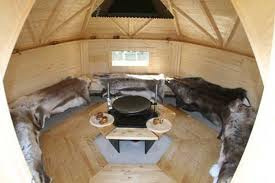 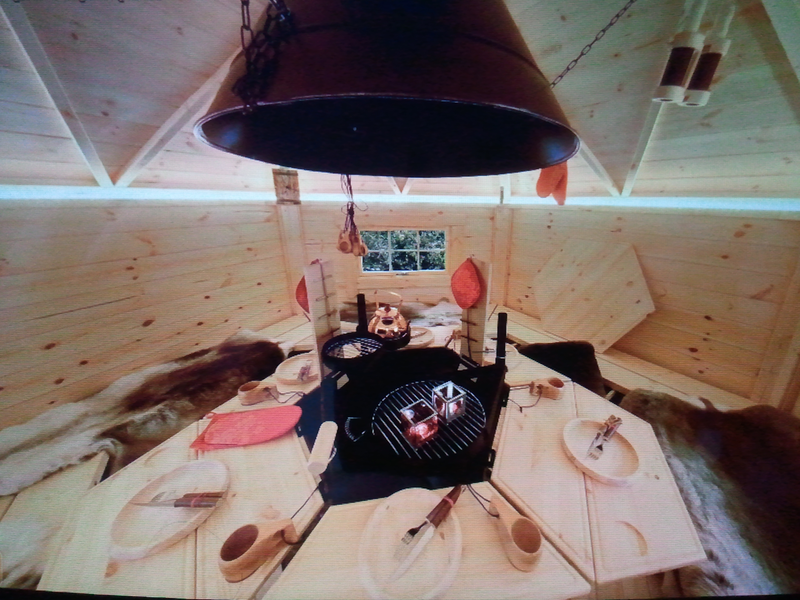 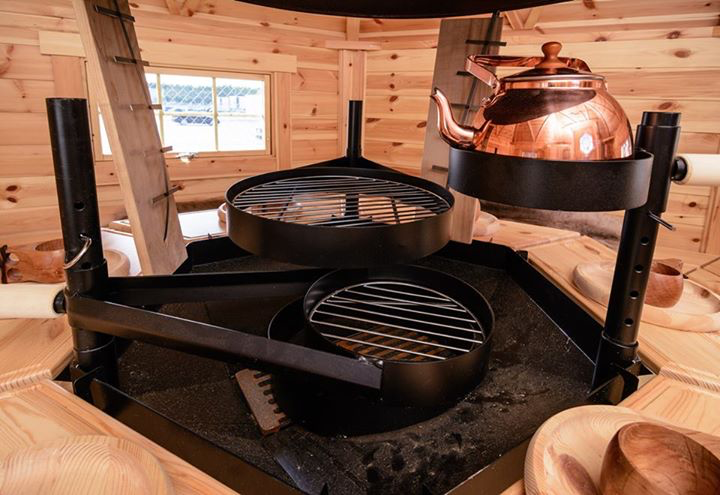 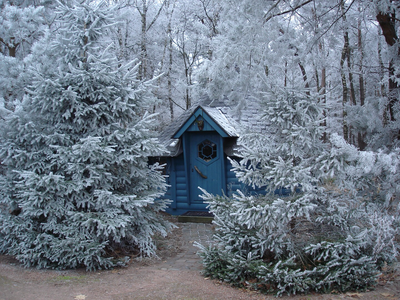 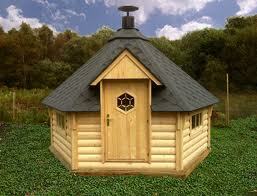 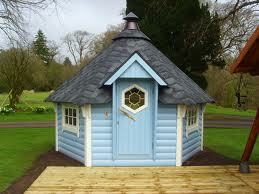 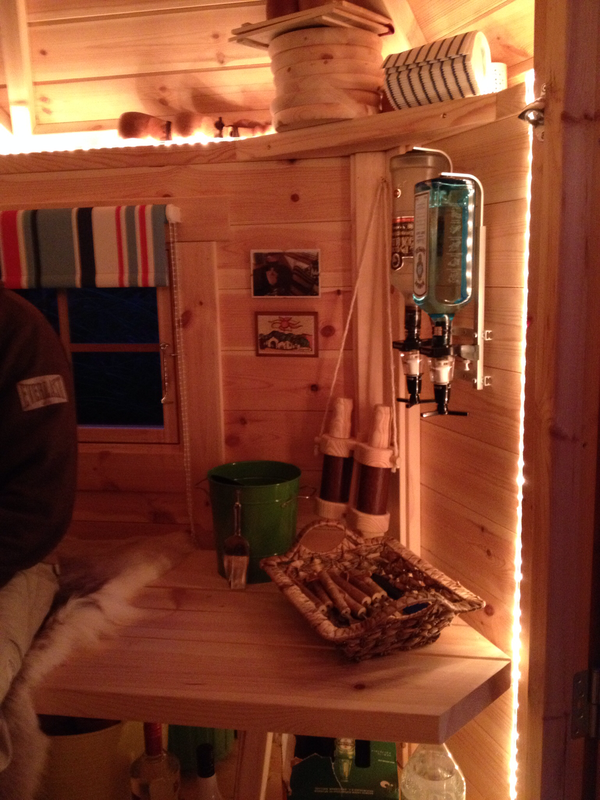 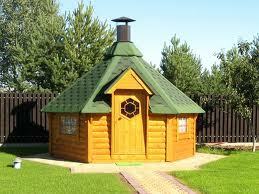 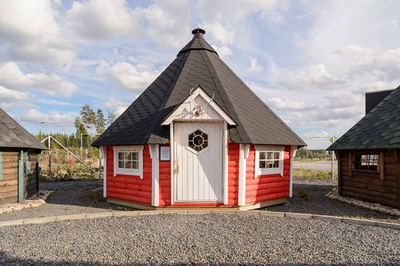 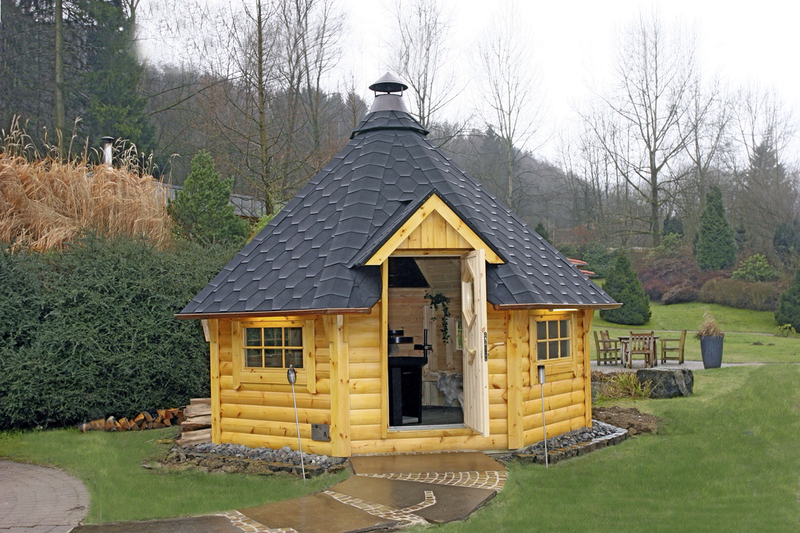 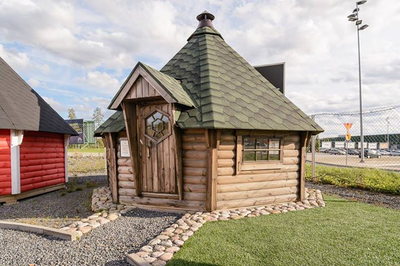 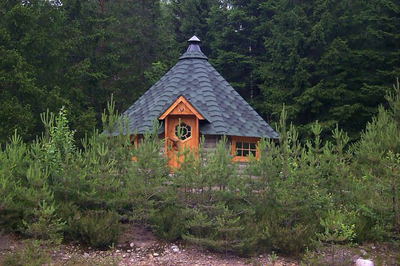 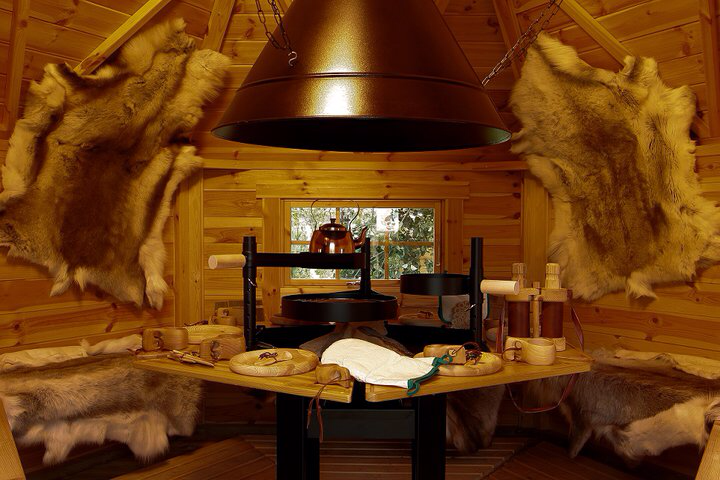 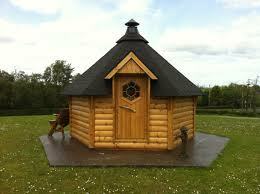 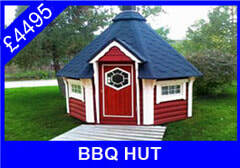 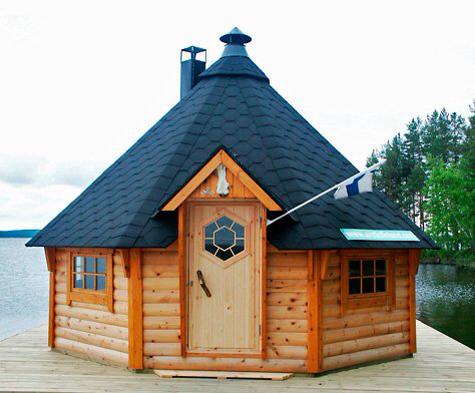 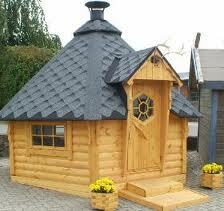 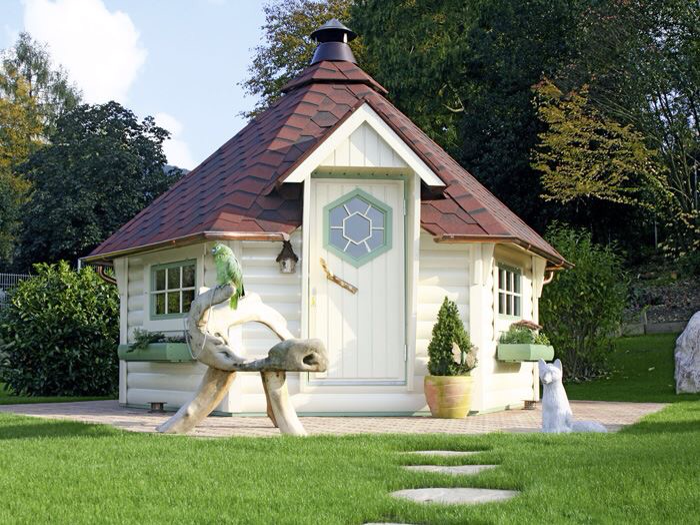 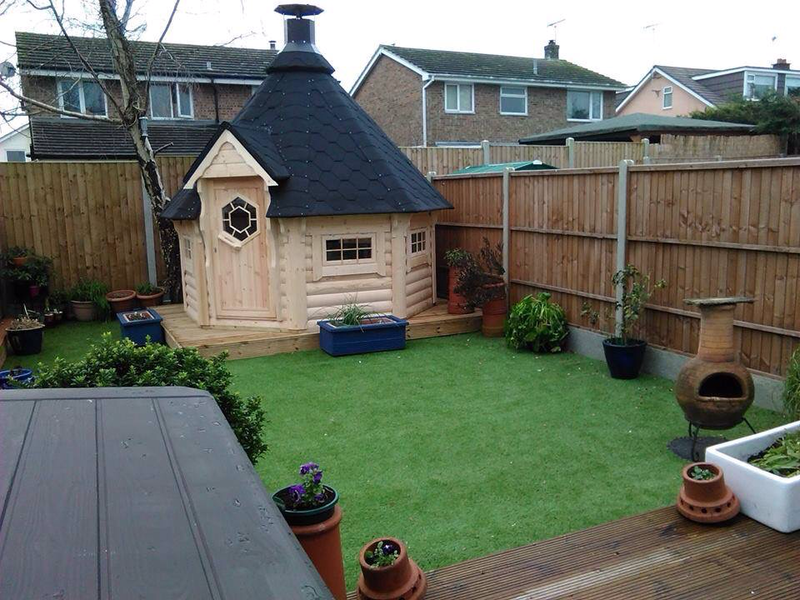 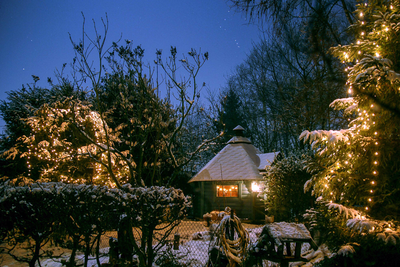 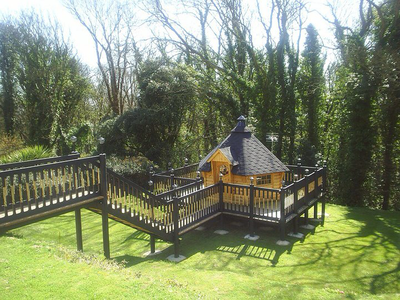 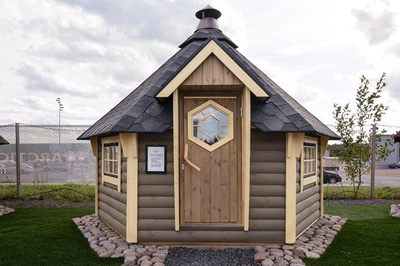 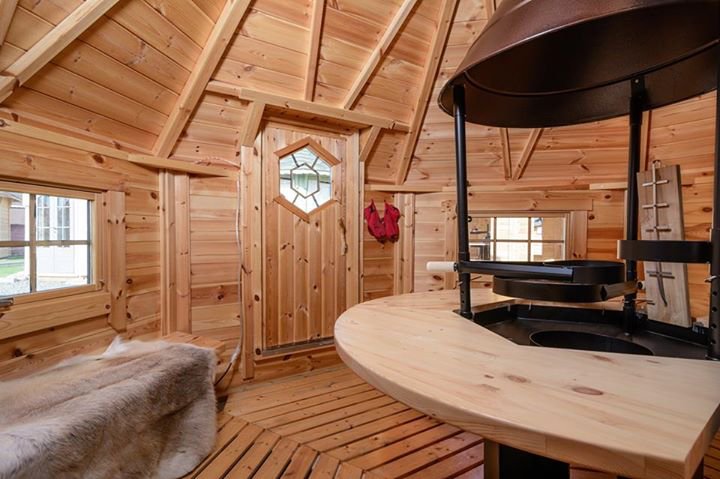 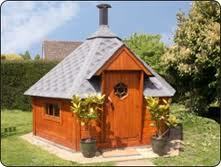 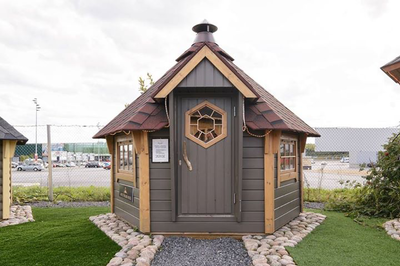 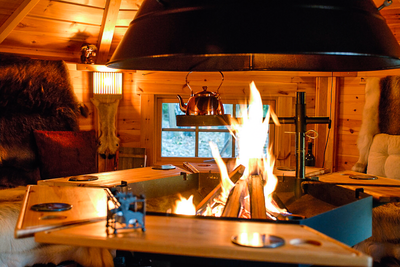 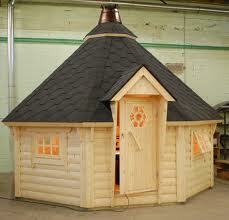 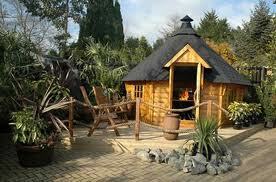 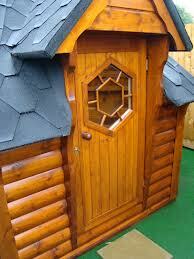 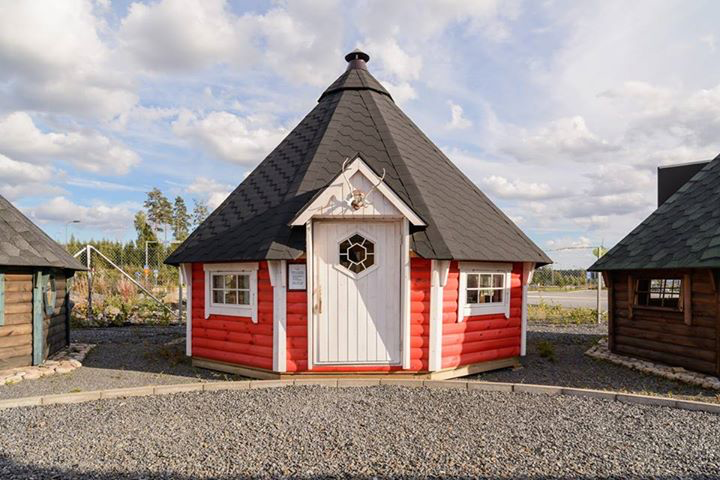 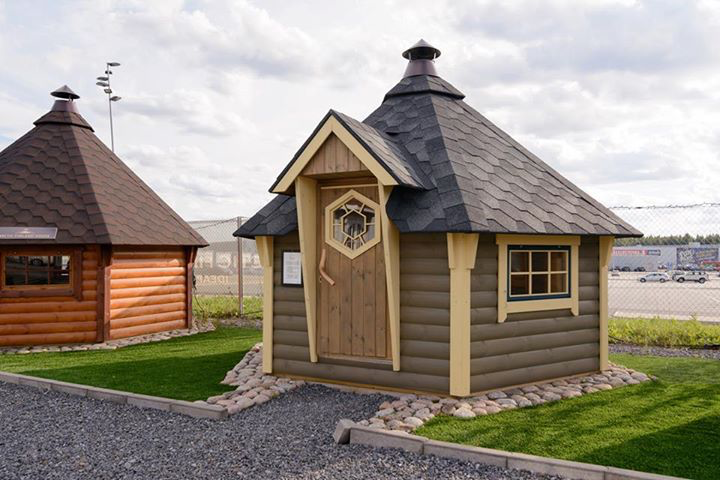 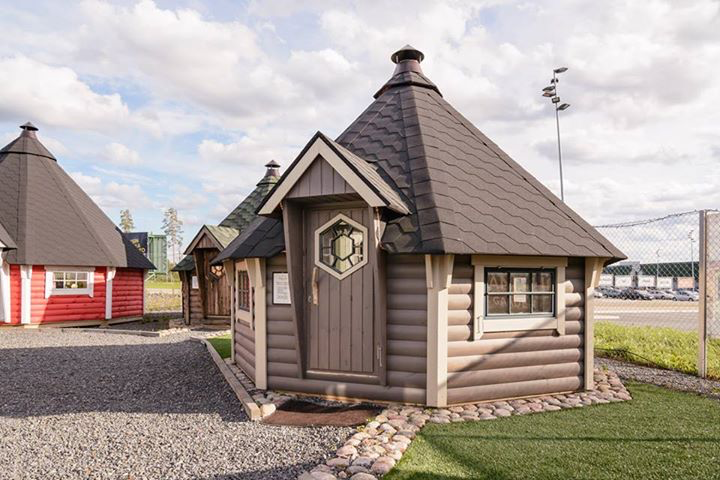 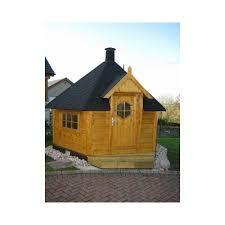 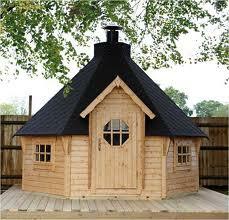 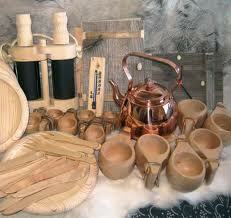 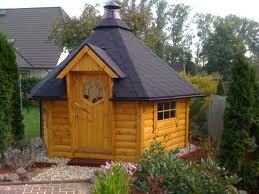 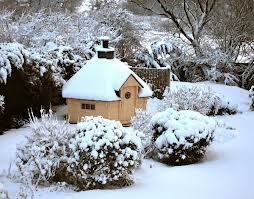 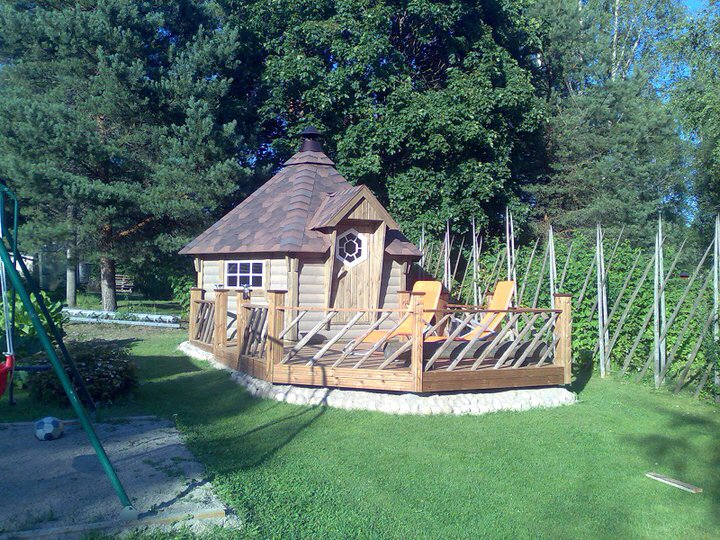 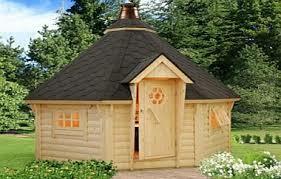 If you have seen a barbeque hut elsewhere we stock it! We really are the experts to call when it comes to advice, choice and price. 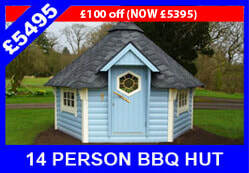 We keep an eye on others to ensure we are equal to, or cheaper than everyone else. 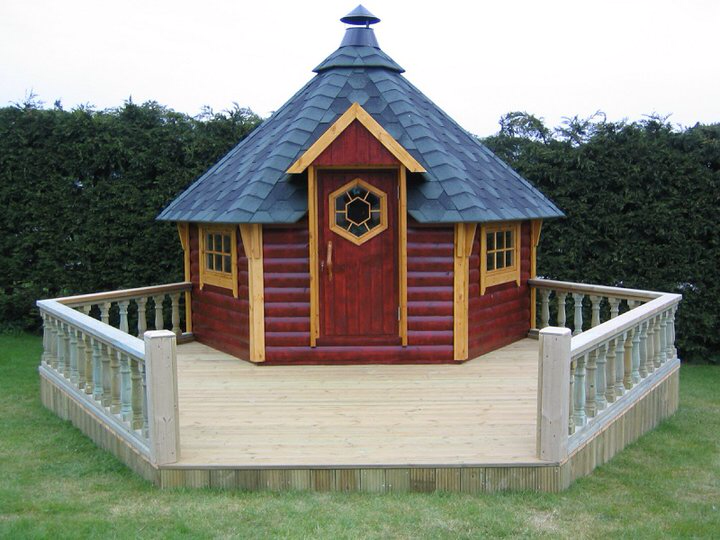 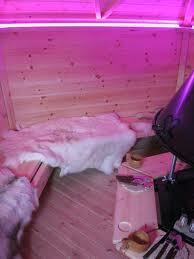 We always have at least two sizes built and on display in our showroom and will do everything dor you.